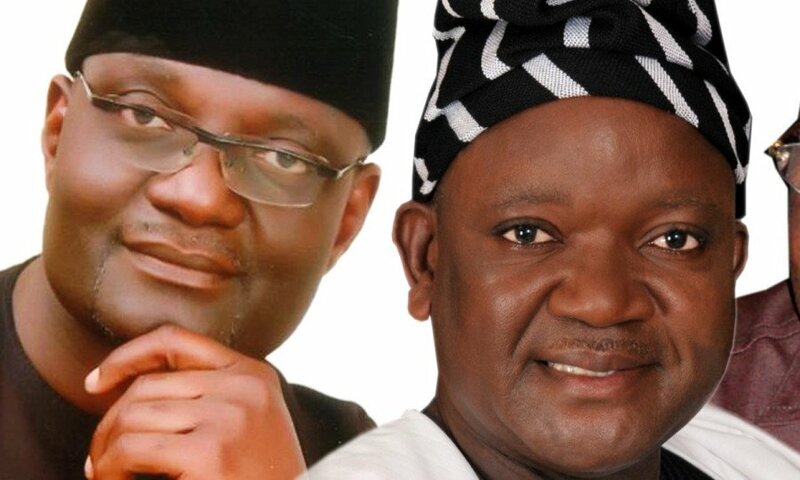 If you are chilling for the official benue state election results news, you will now have till after the rerun. This is simply because the Independent National Electoral Commission, INEC, has declared as inconclusive Saturday’s governorship election held in Benue State. 790,102 votes were reported to be valid, 14,560 votes rejected while 121,019 votes were cancelled.